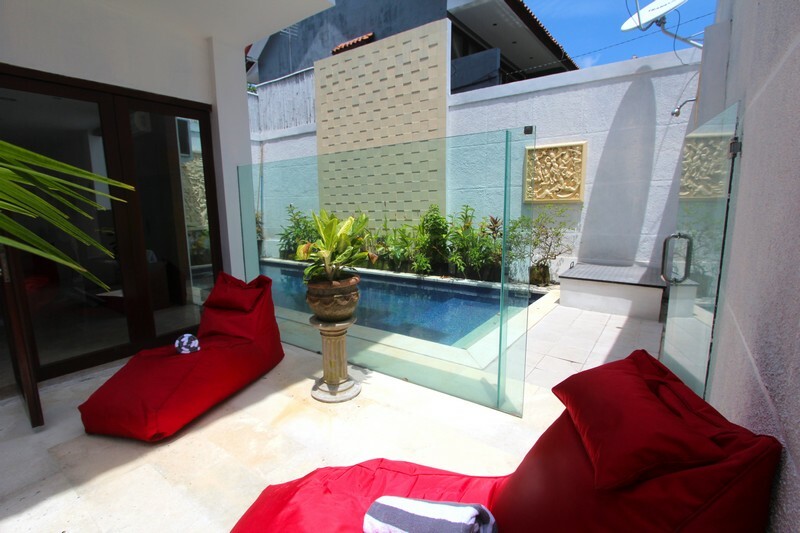 The villa Patimura is located in Umalas between Canggu and Seminyak. 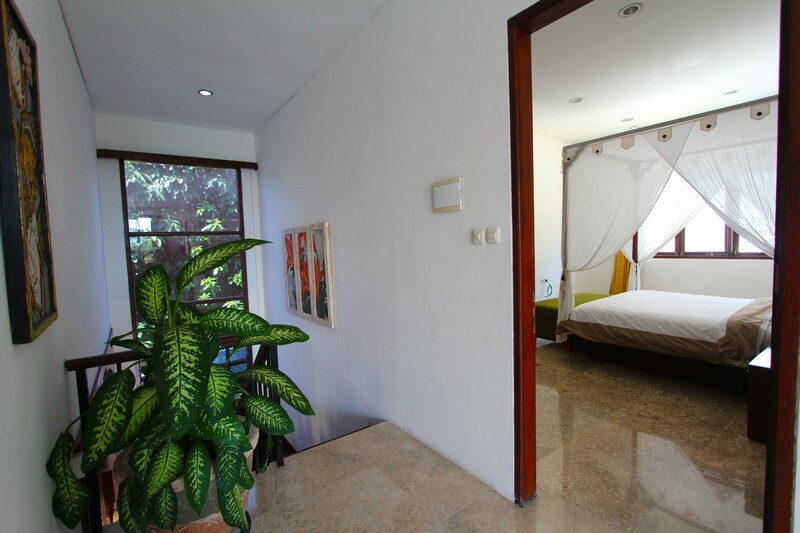 It is the dream place to spend family holidays. 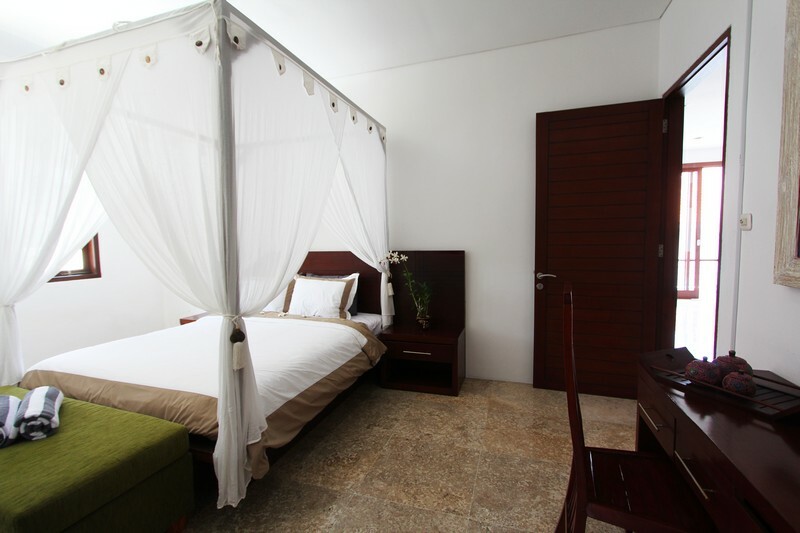 Everything is provided for your tranquility and well-being. 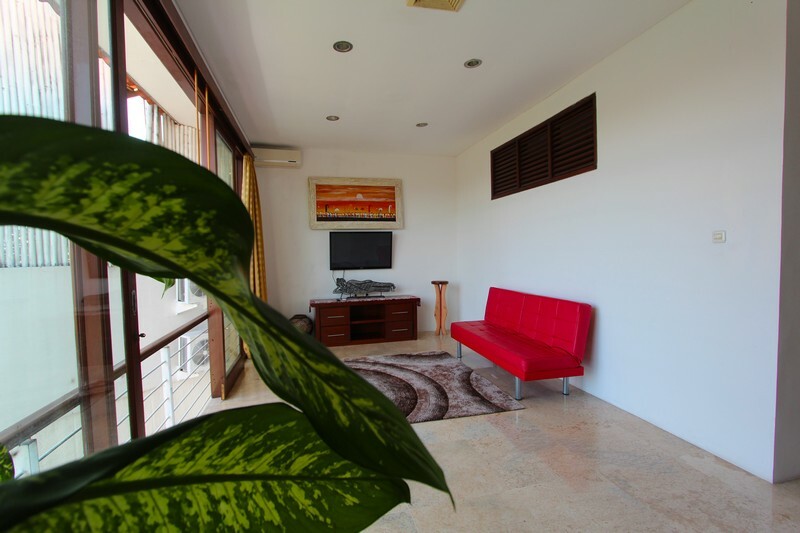 This private rental has all modern comforts, equipped kitchen, wi-fi internet access in the entire house, satellite cable, TV, air conditioning, which will make your stay more comfortable. 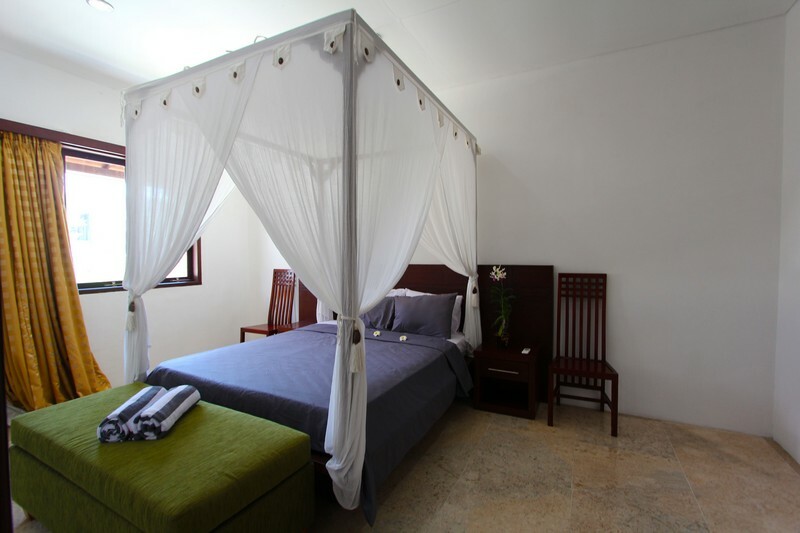 And extra equipment are available in order that your stay becomes as perfect as possible. 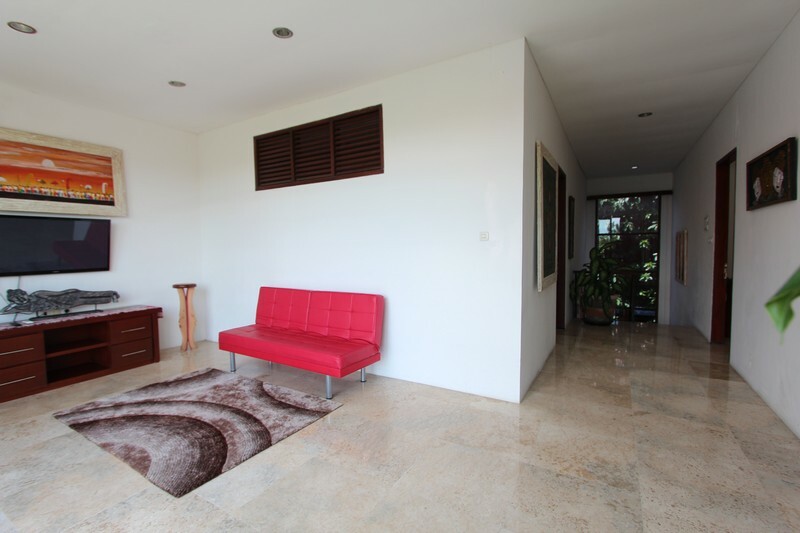 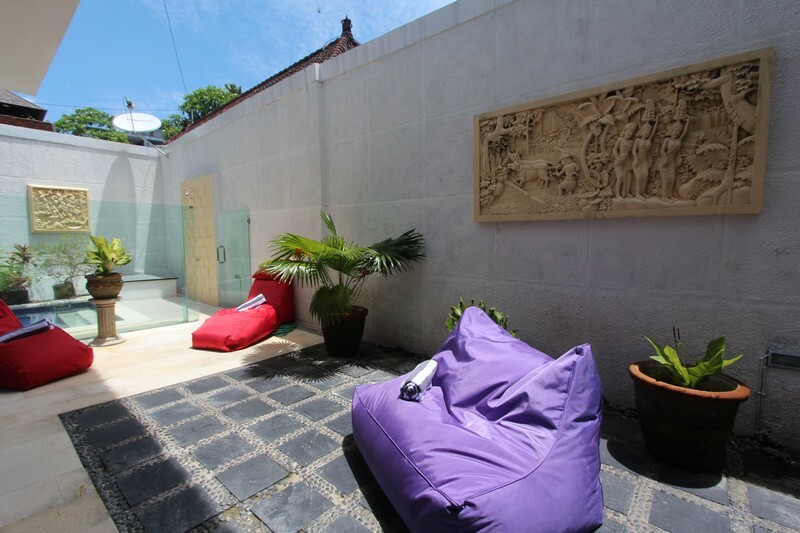 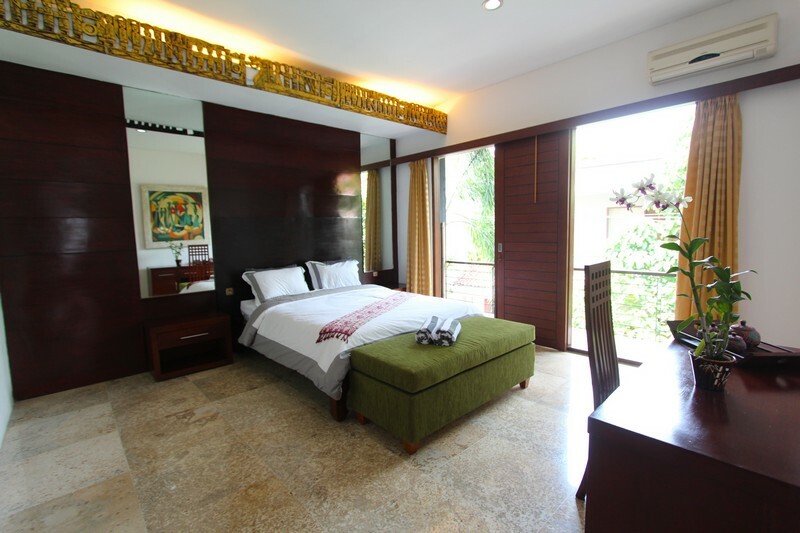 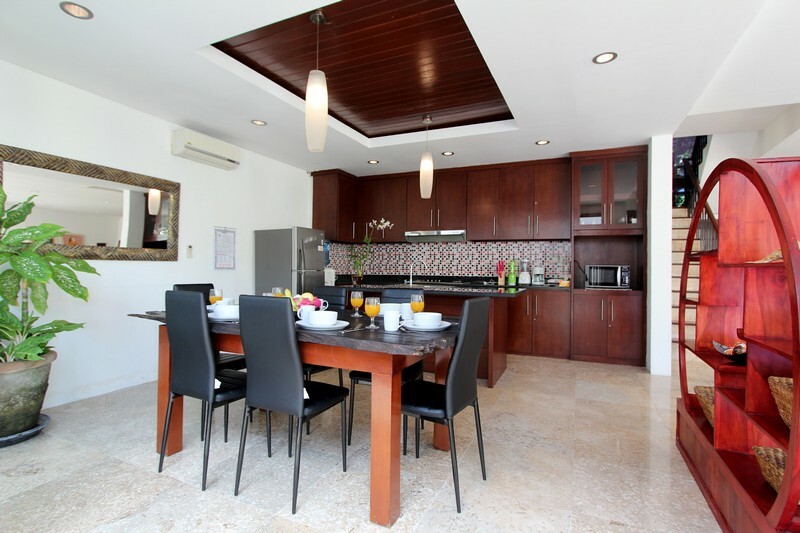 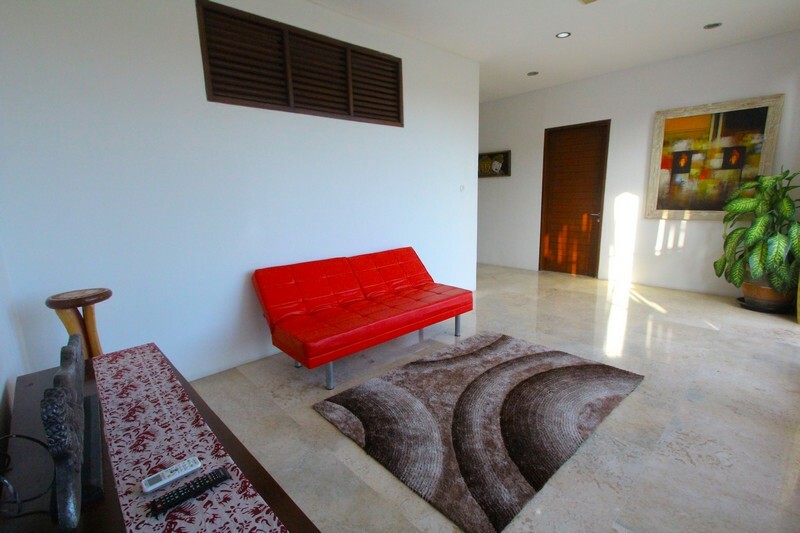 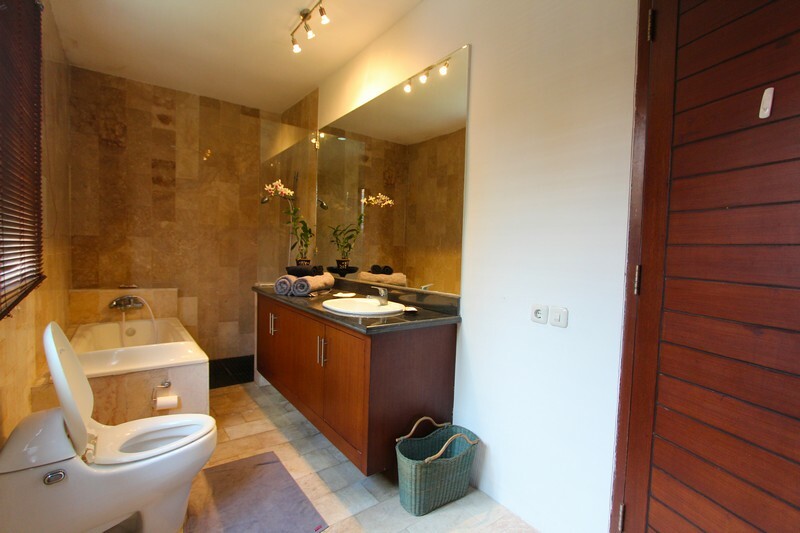 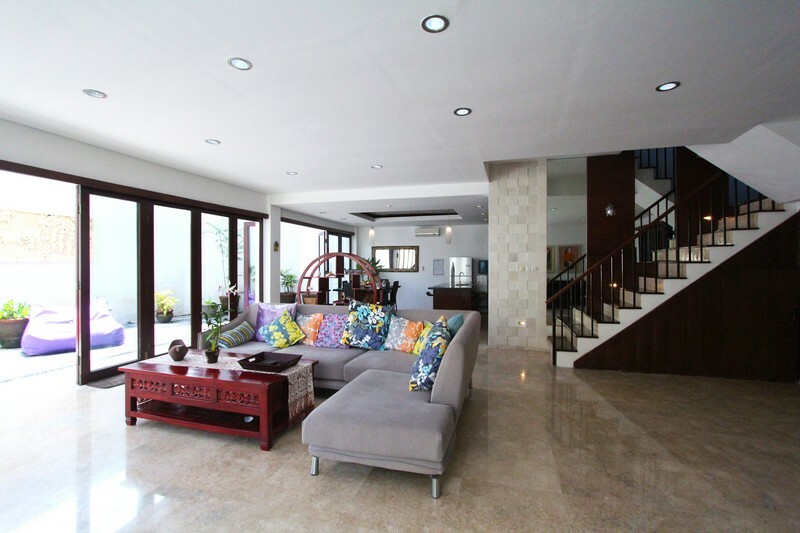 This villa for rent in Bali could accommodates up to 6 persons with three spacious bedrooms with their own bathrooms. 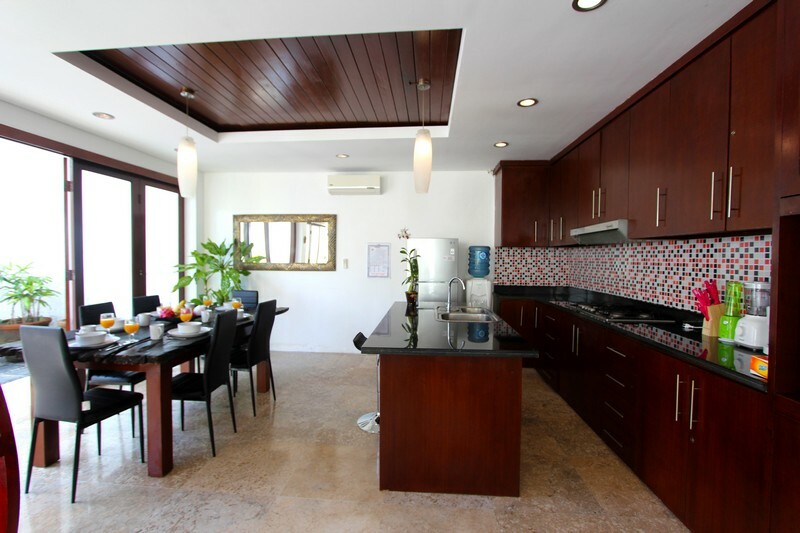 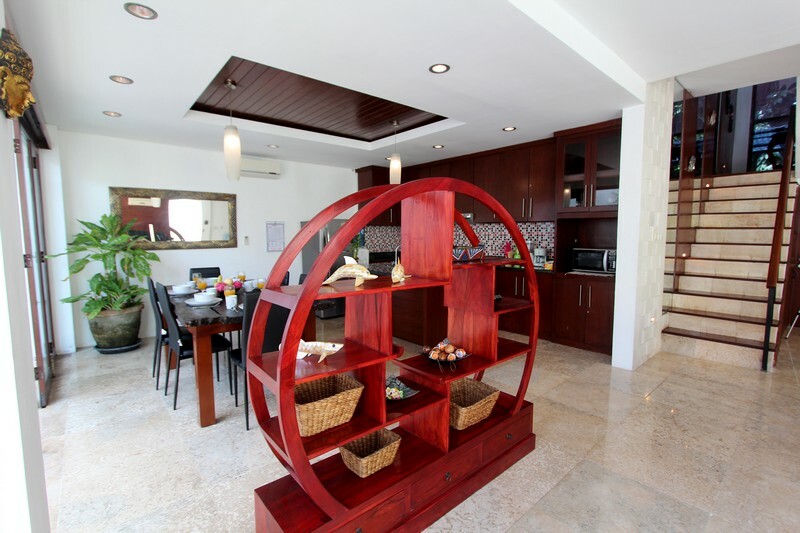 Moreover a kitchen opened on the living room and the dining room to enjoy good time in family. 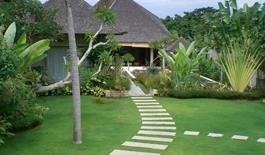 The staff is responsible for maintaining the pool. 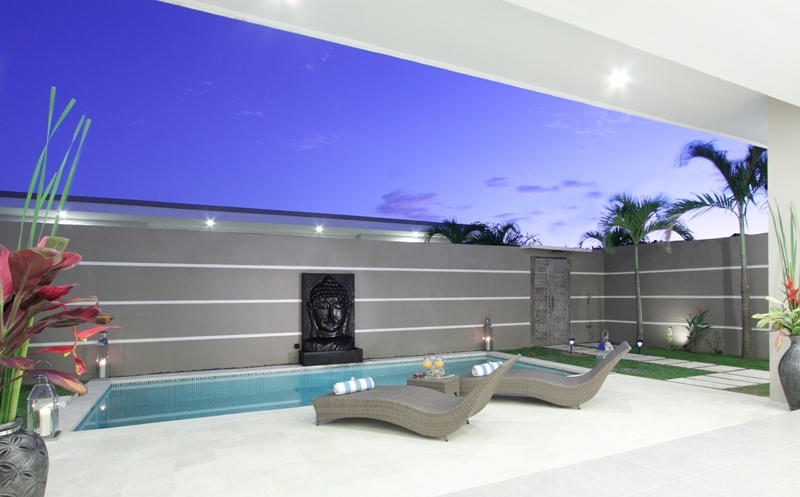 Ideal to relax and enjoy a moment of calm and serenity. 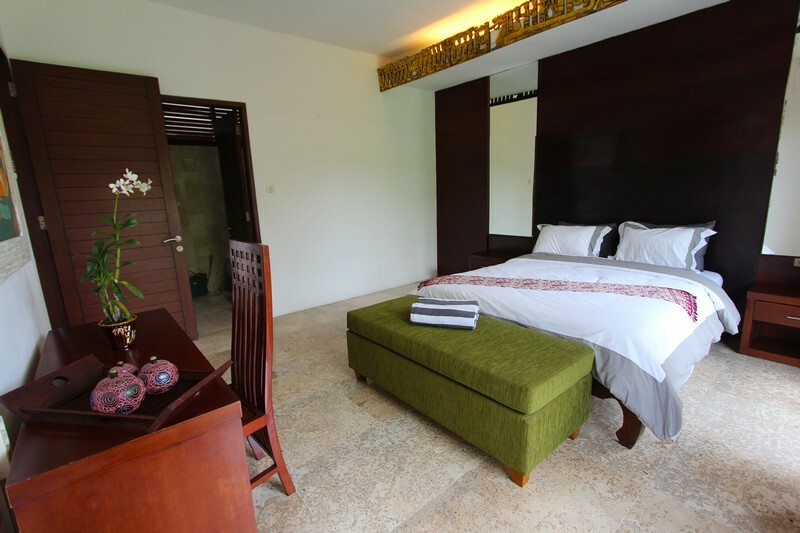 The efficient and discreet staff will be present eight hours per day except on Sundays in order to satisfy your needs and make your stay more pleasant. 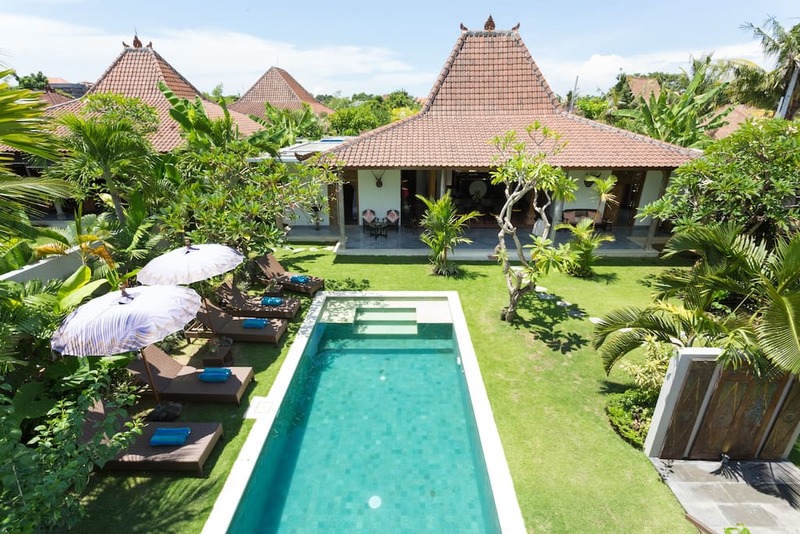 If you have crushes for villas free to contact Bali Je t'aime who will be happy to guide you to rent the villa of your dreams.